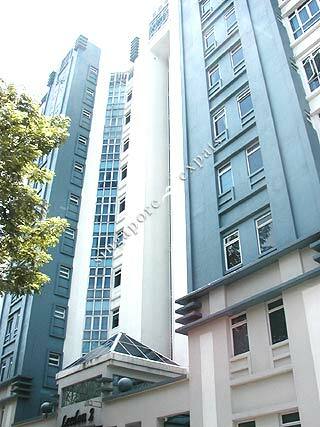 Leedon 2 is an exclusive 72 units apartments located at Leedon Road in the prime residential estate along Holland Road. Leedon 2 is a stone's throw from Holland Village and the up-coming Holland MRT Station. Amenities like supermarkets, shops, cafes, restaurants, bars can be found at Holland Village. St James Church and Kindergarten are located at the doorstep of Leedon 2. Leedon 2 is accessible via Holland Road or the nearby Ayer Rajah Expressway (AYE) to all parts of Singapore. Taking public transport along Holland Road to Orchard Road only takes about 5 to 10 minutes. nice location. quiet swimming pool and almost private pool :) jaccuzi nice.